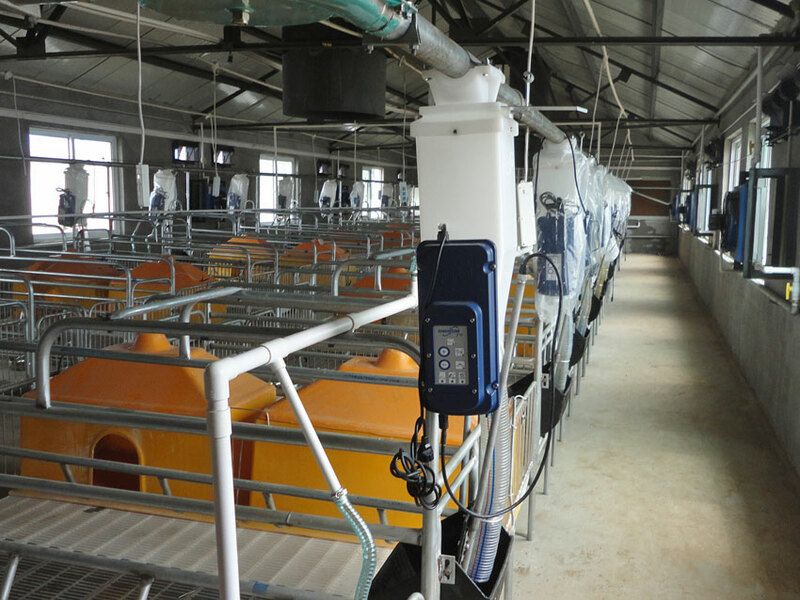 Shu Guang group, in China, chose the Gestal FM and XM system for its newly built complex. 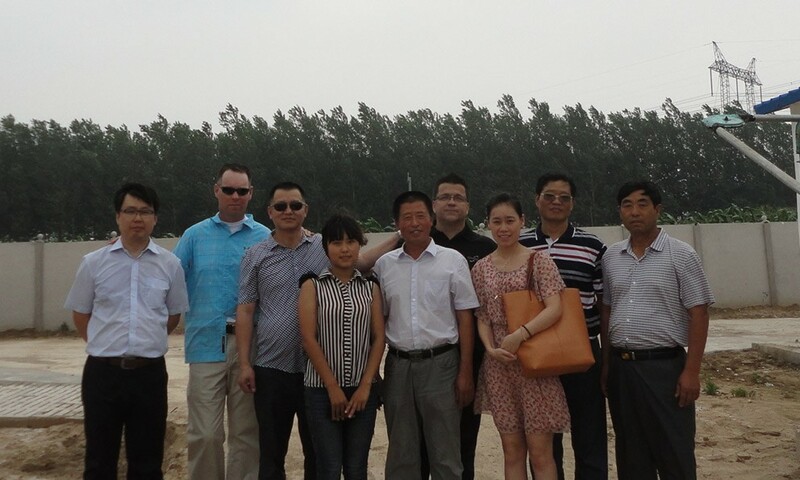 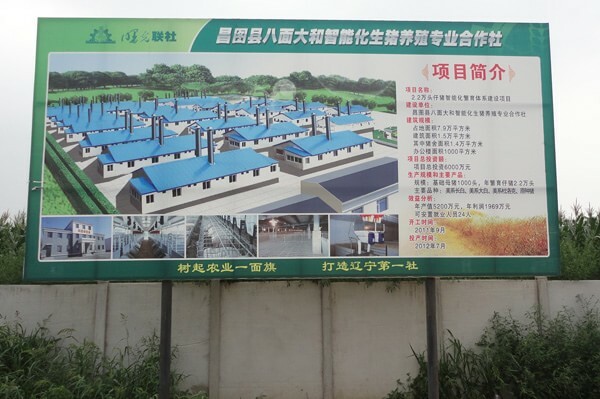 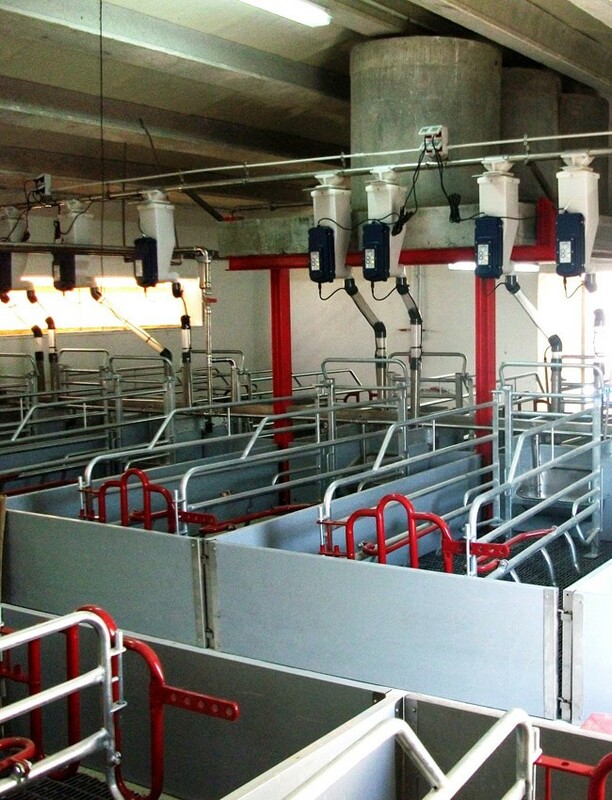 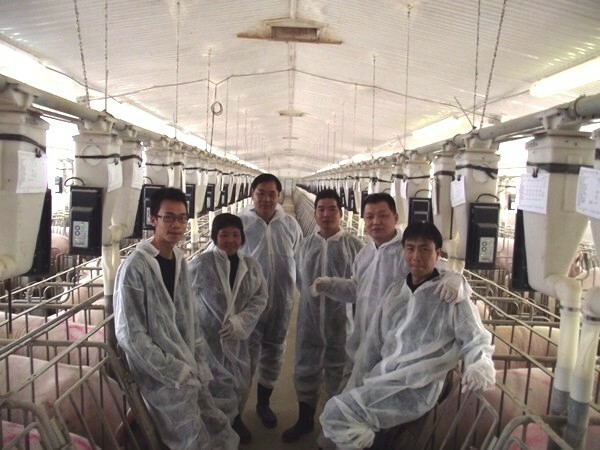 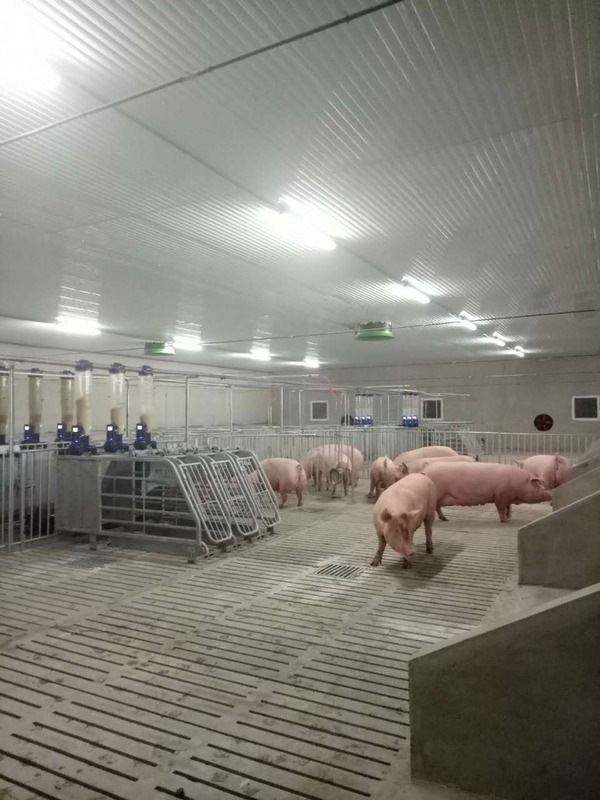 Shu Guang group, in China, installed the Gestal FM system in its newly built complex. 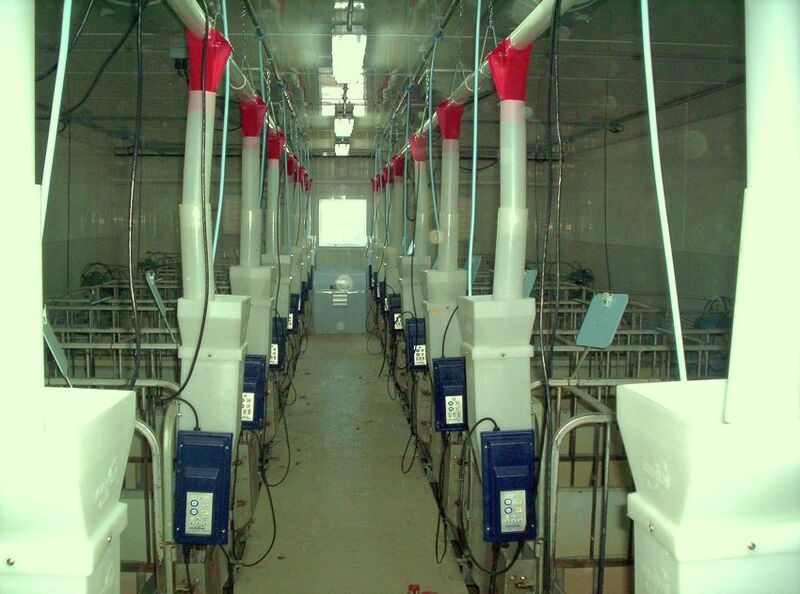 Here, you can see Gestal dispensers that are not completely installed yet. 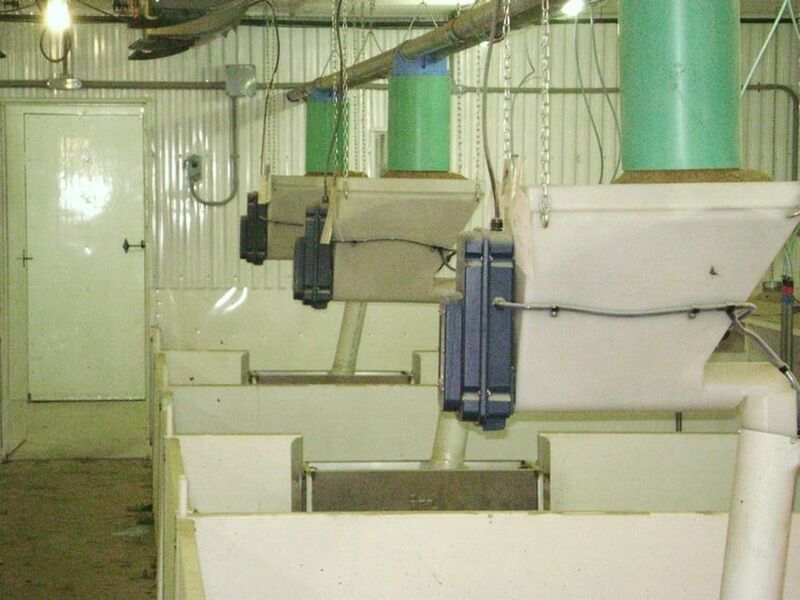 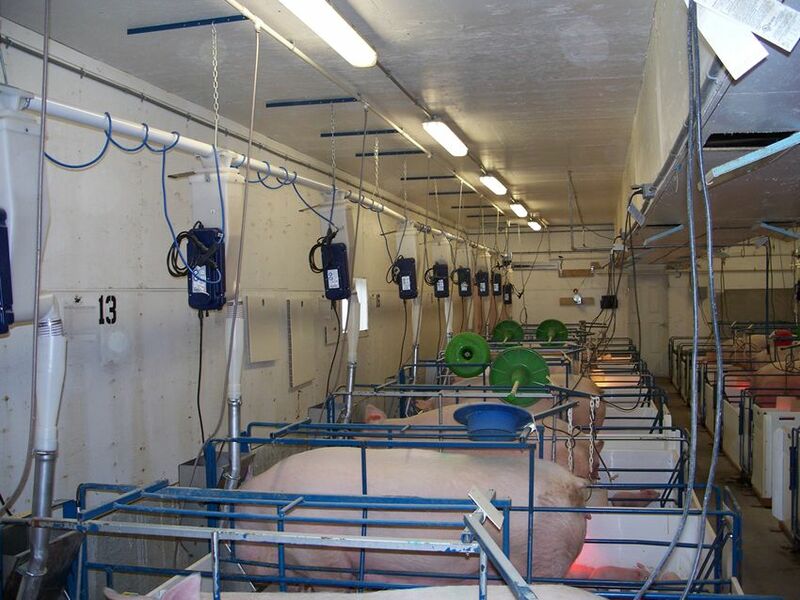 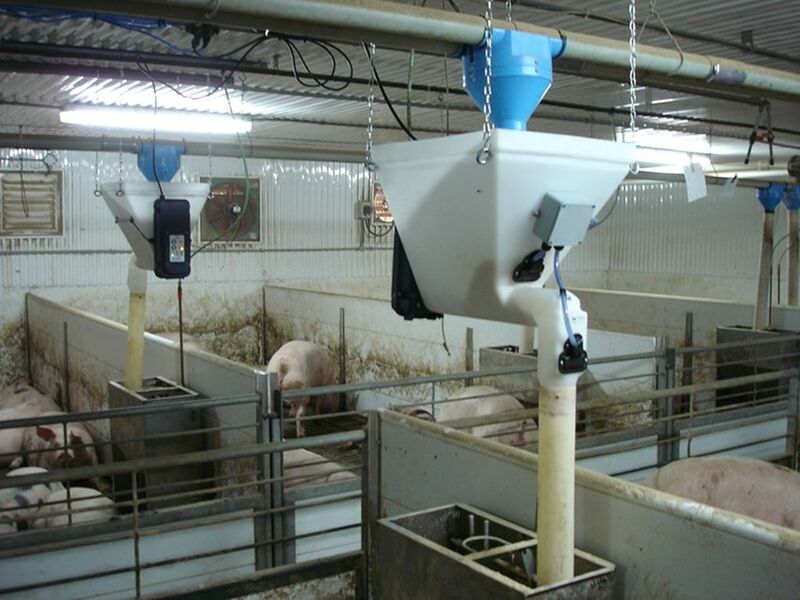 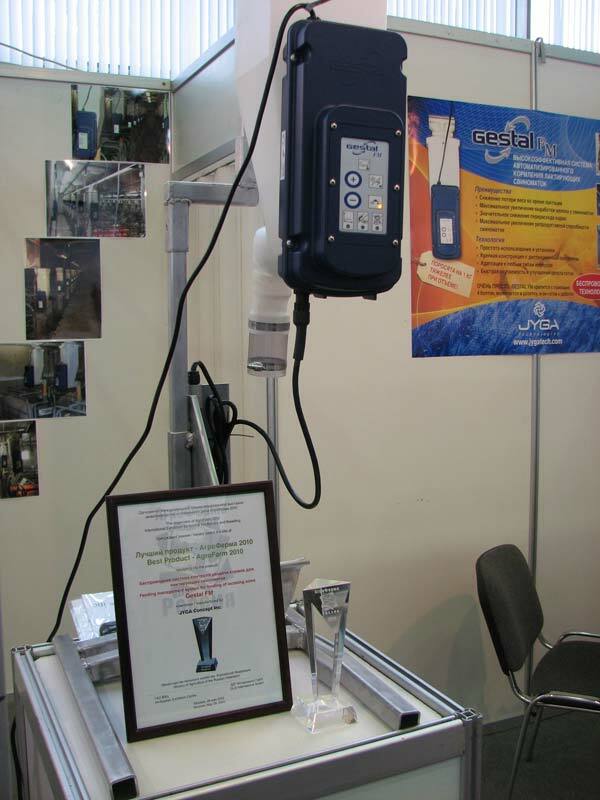 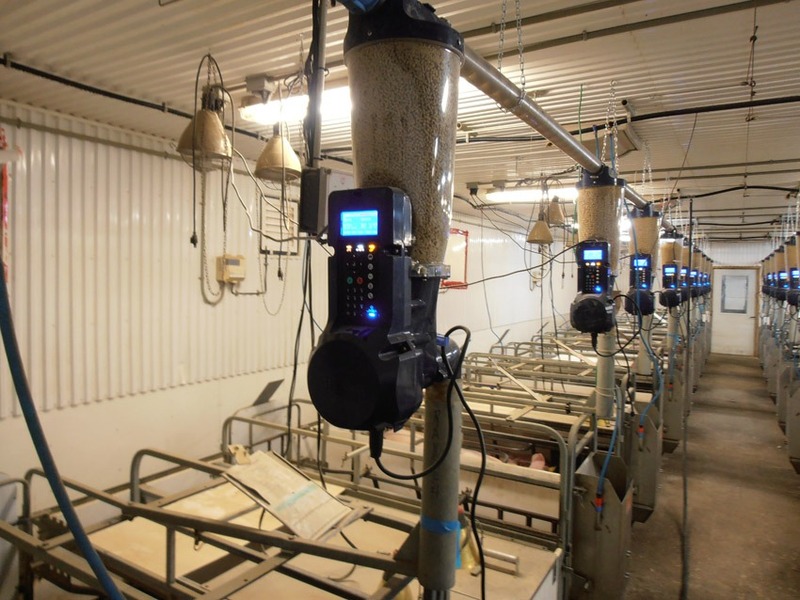 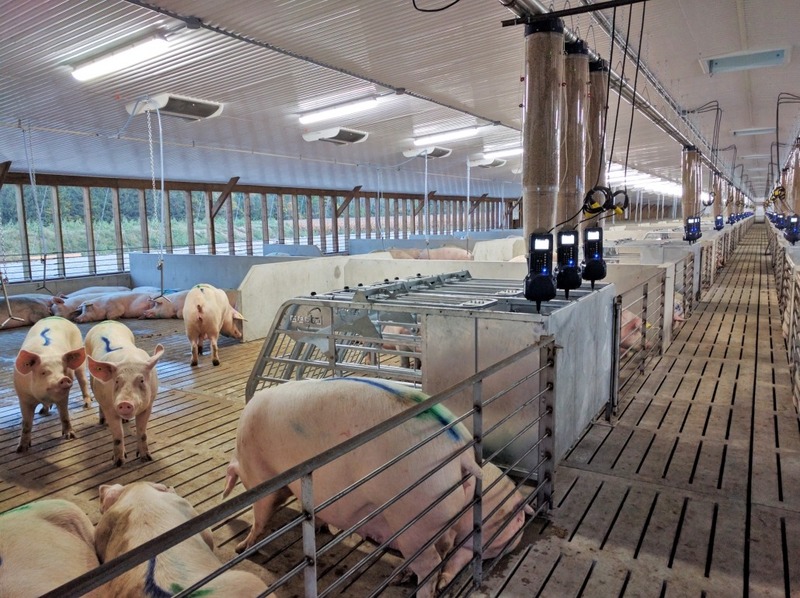 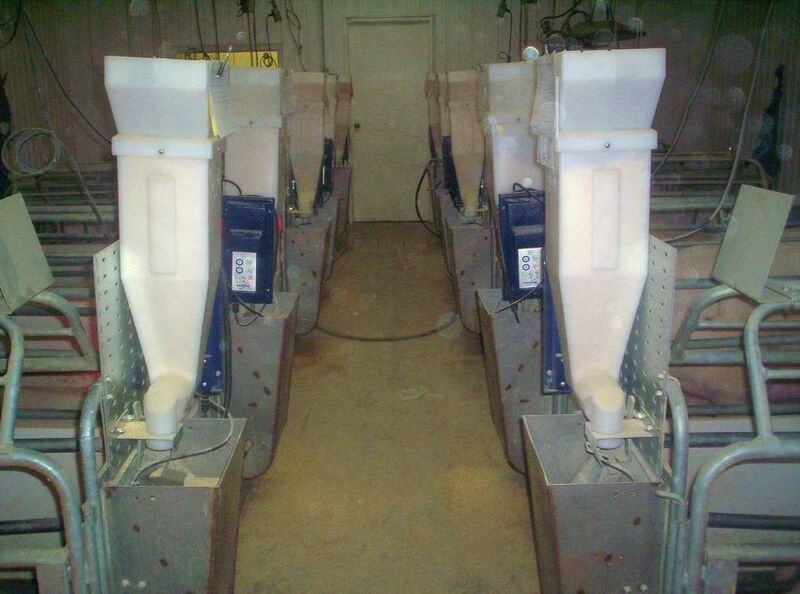 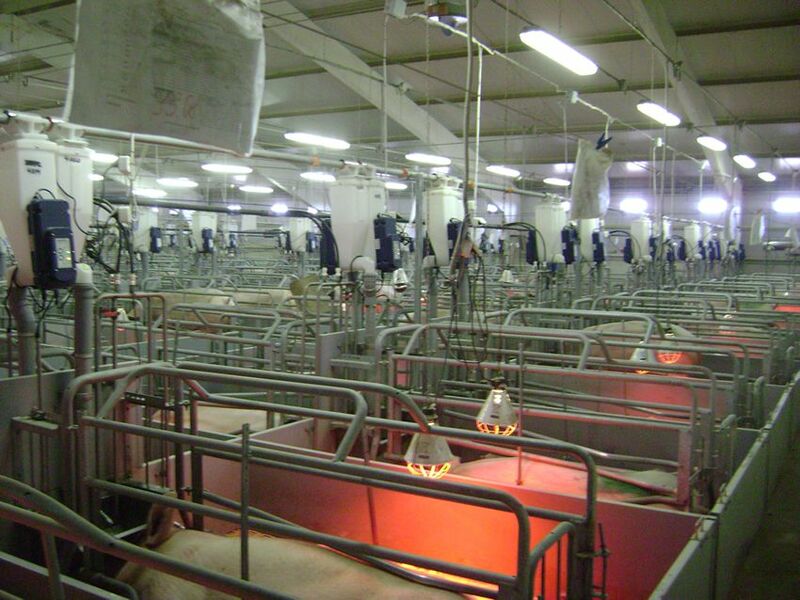 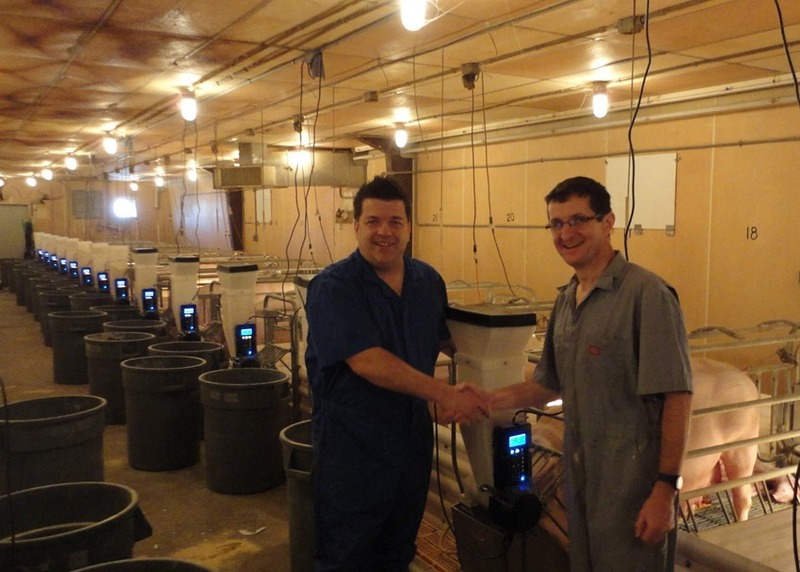 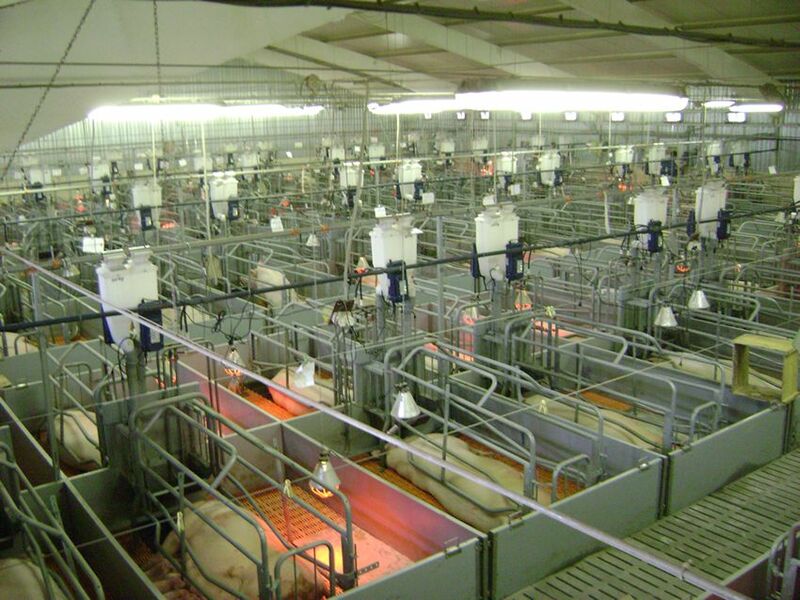 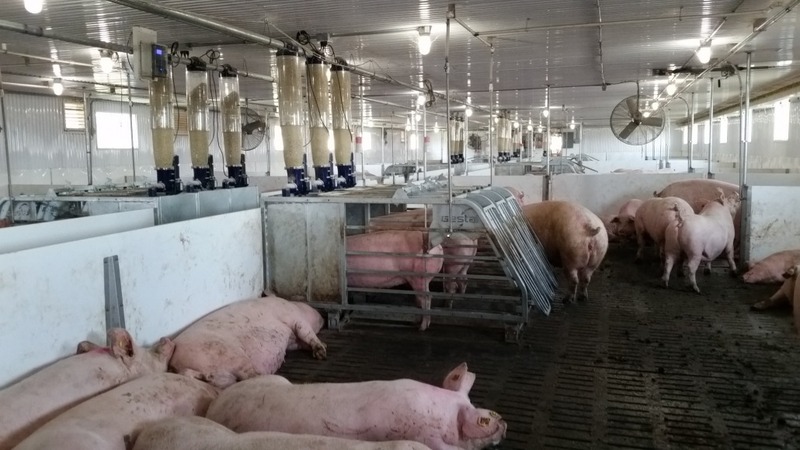 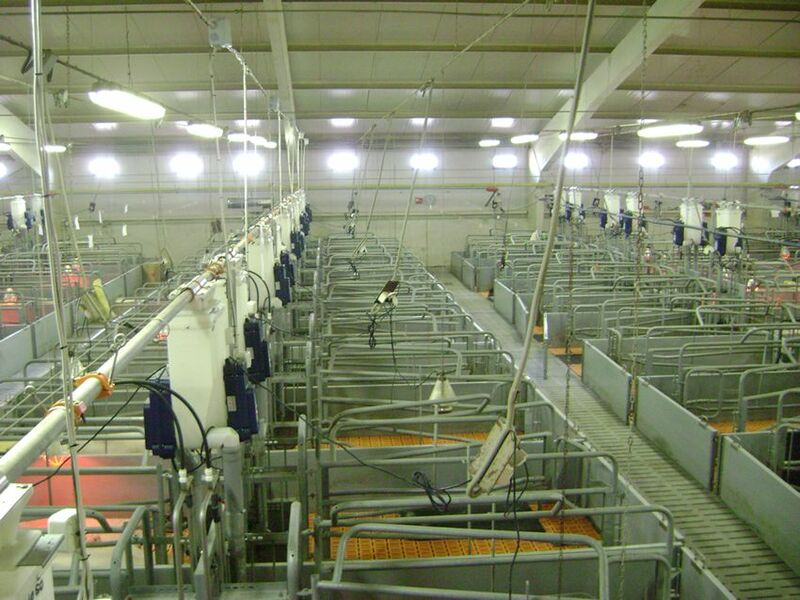 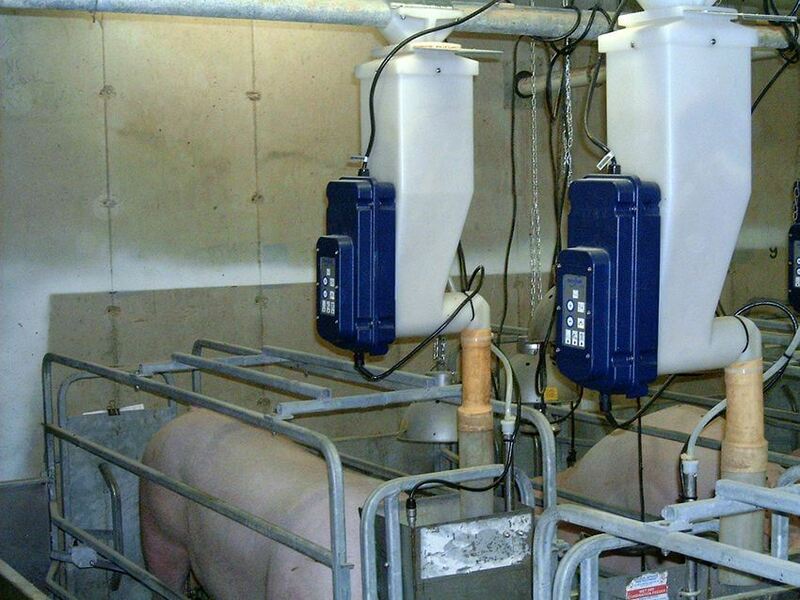 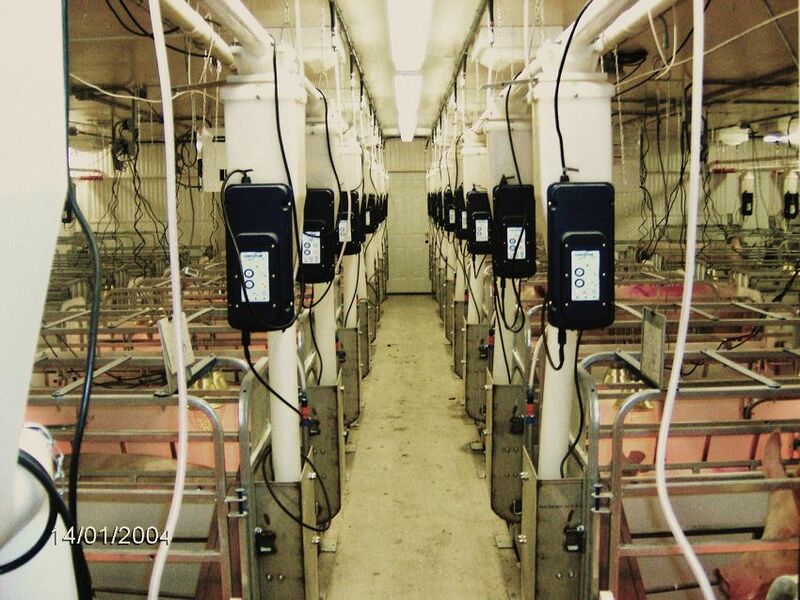 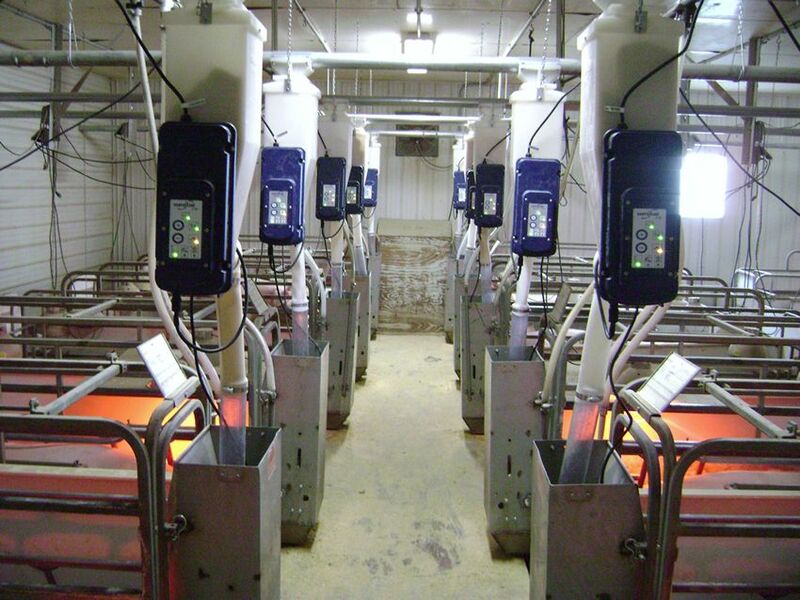 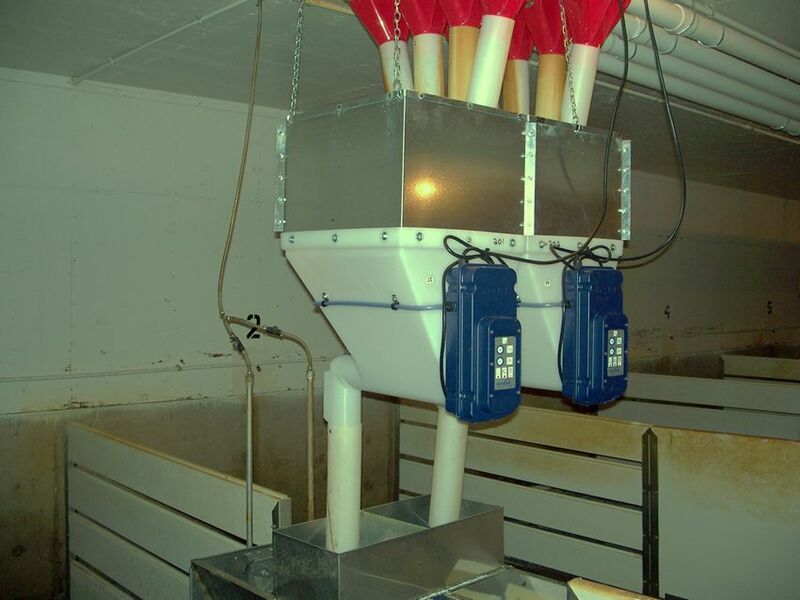 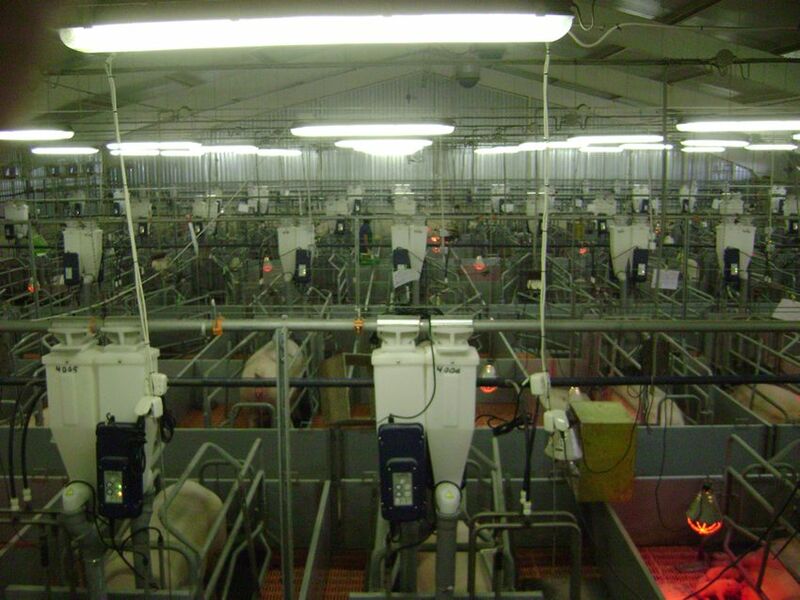 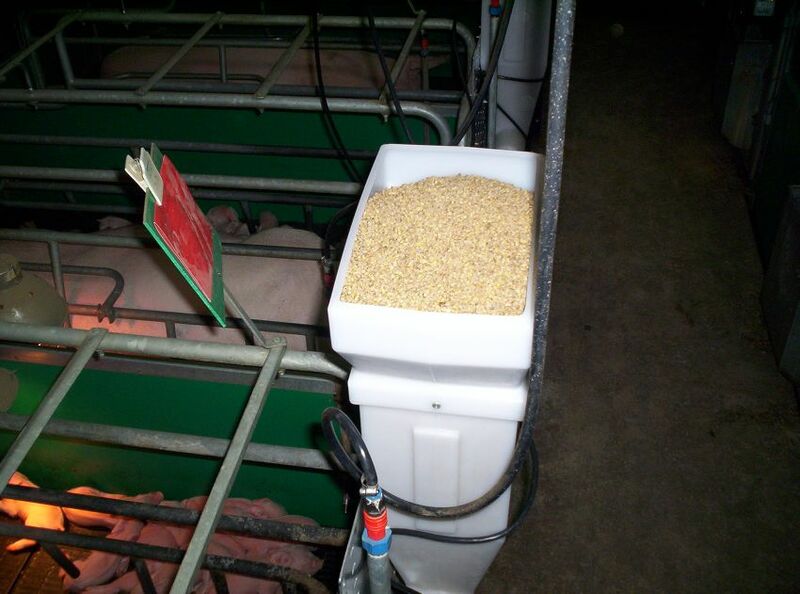 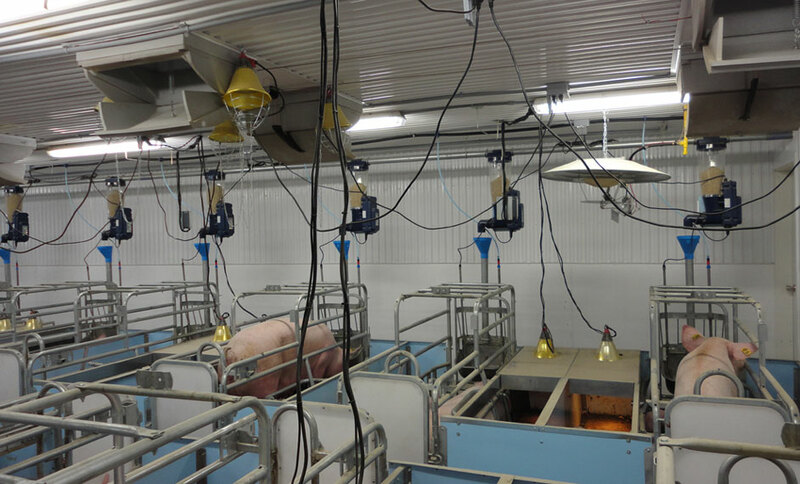 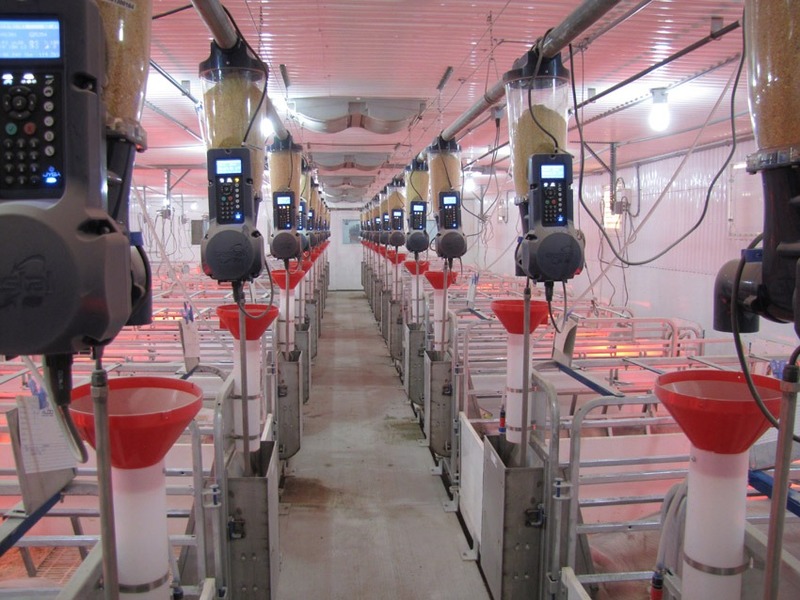 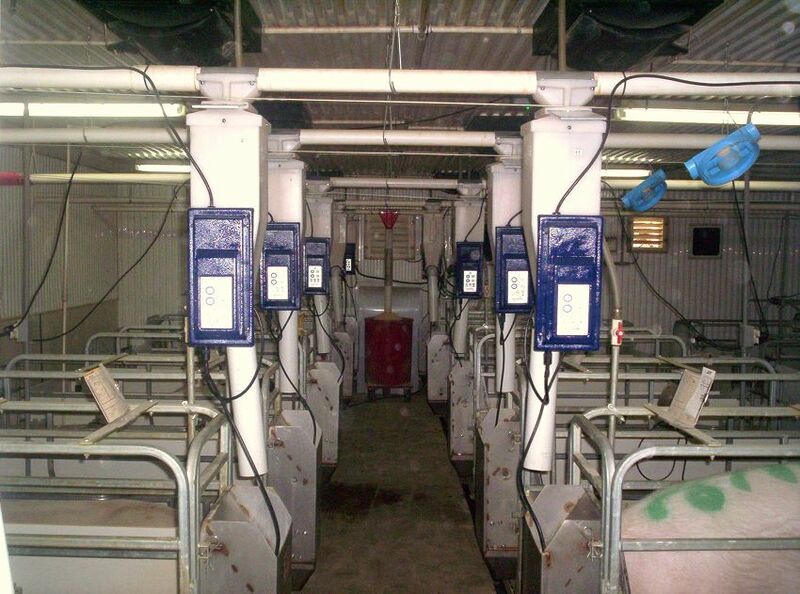 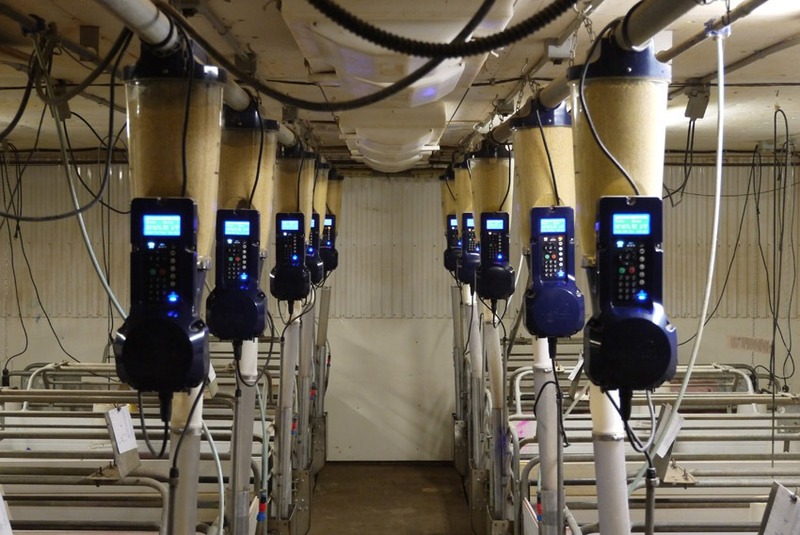 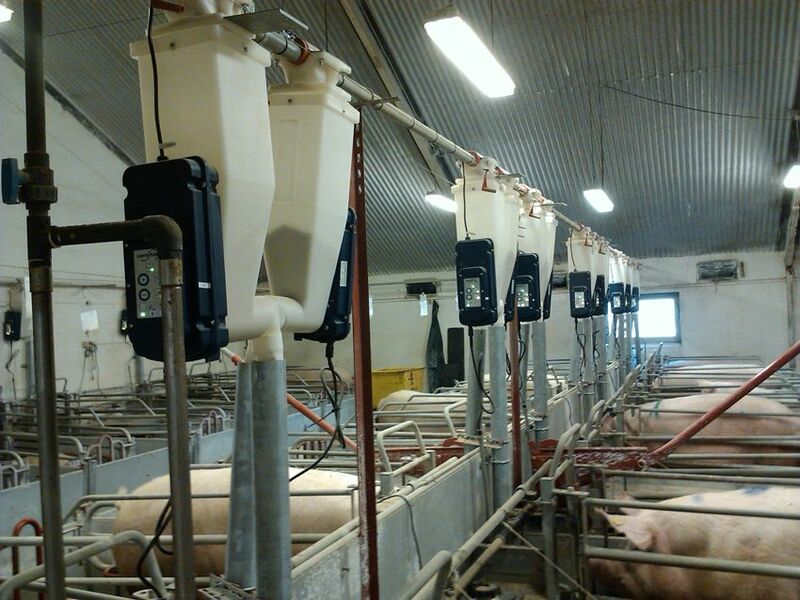 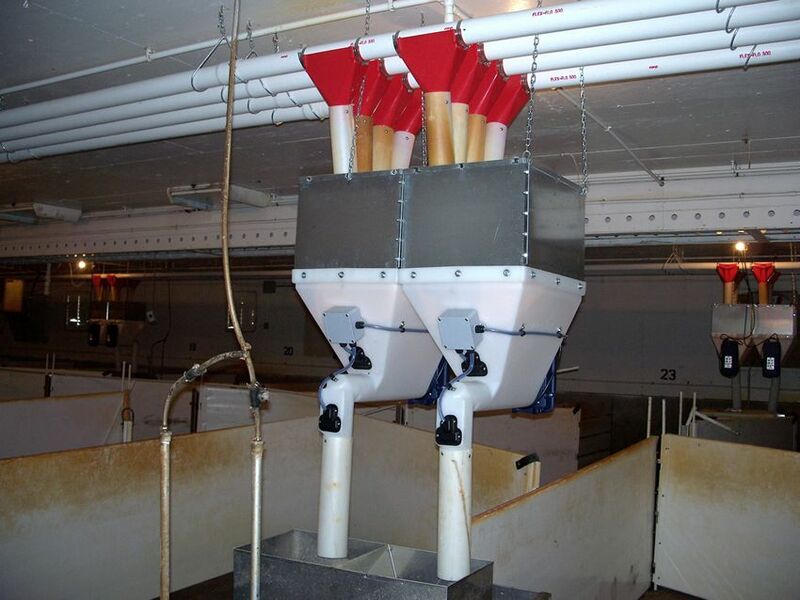 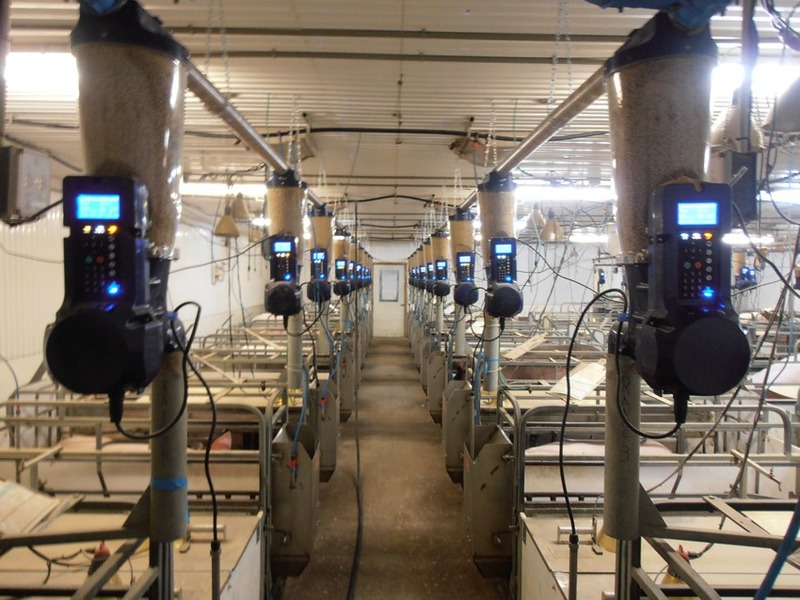 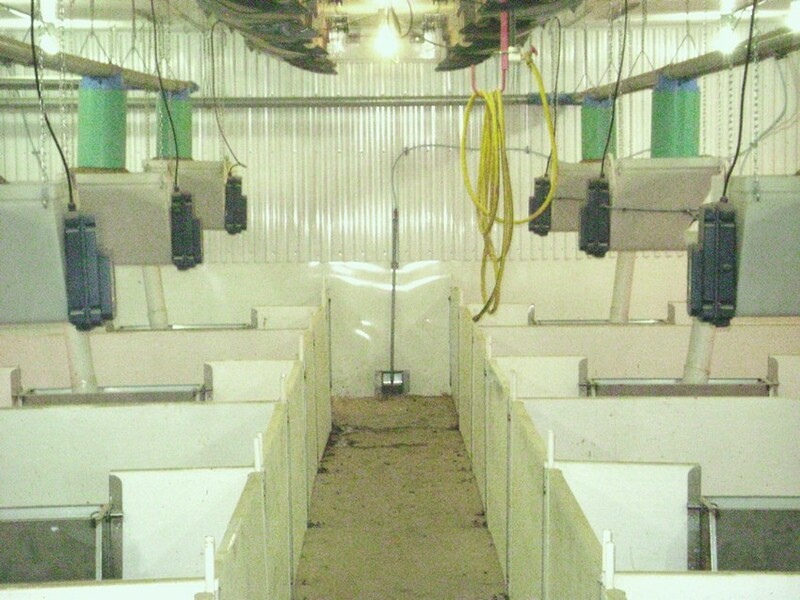 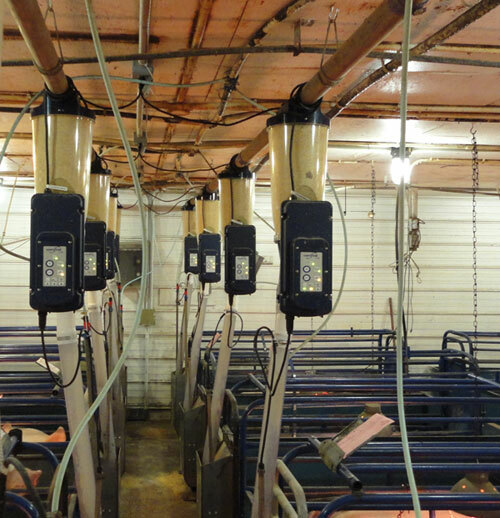 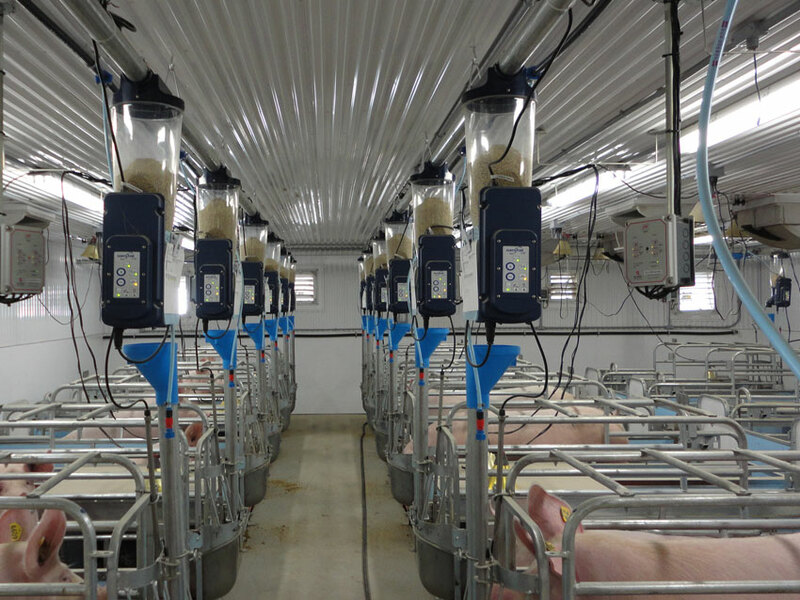 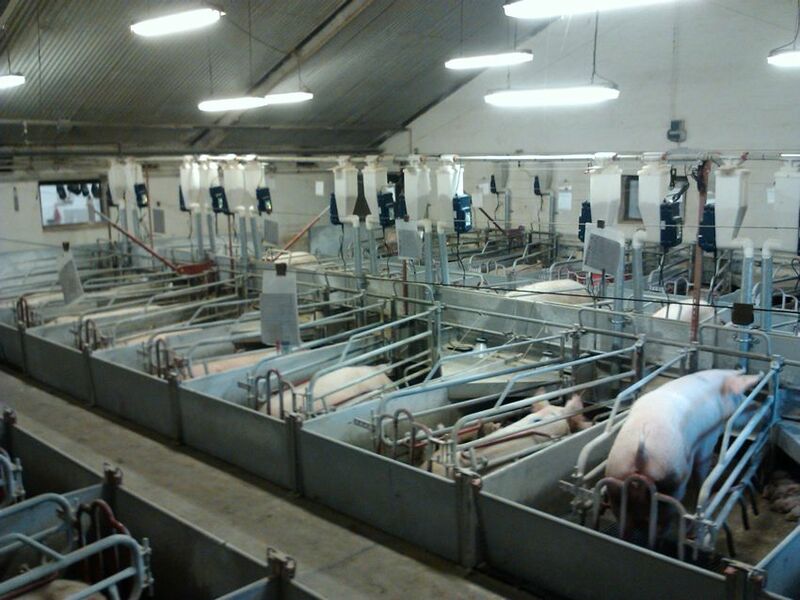 Gestal FM installed on automatic feed delivery system, but still leaving place to a manual adition of feed. 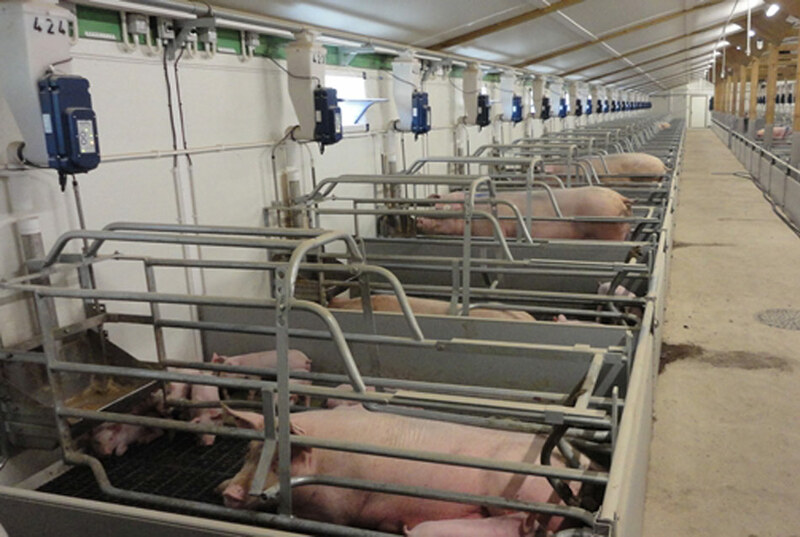 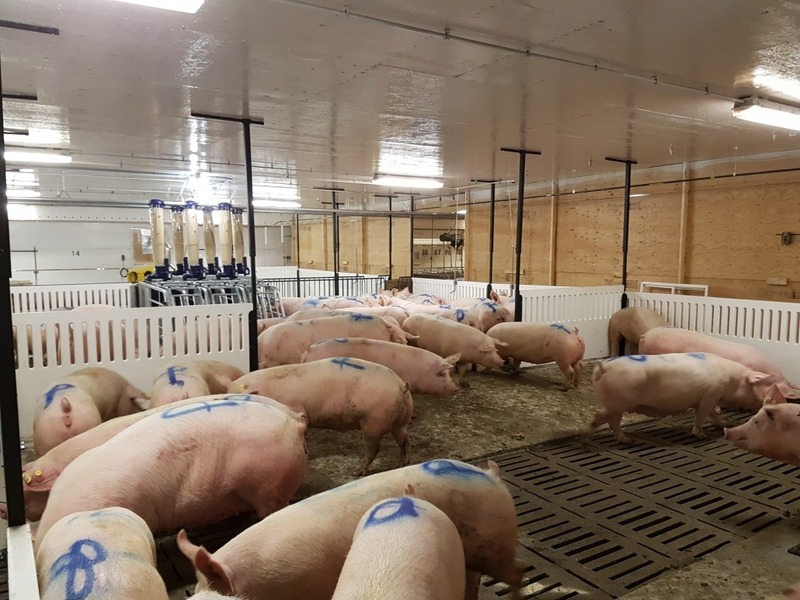 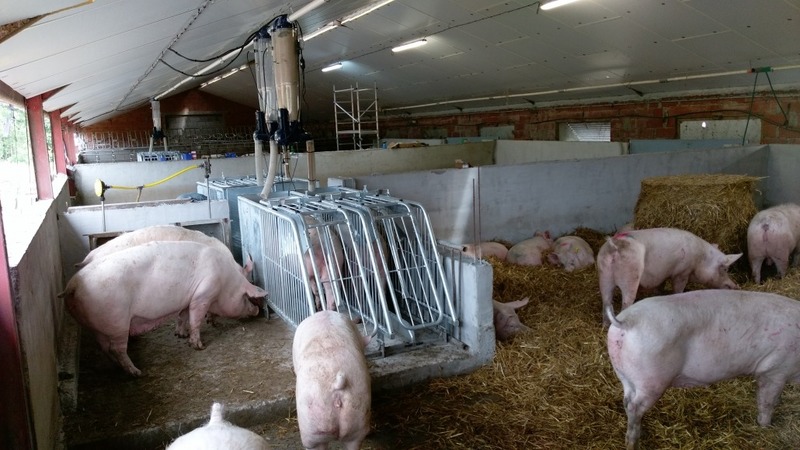 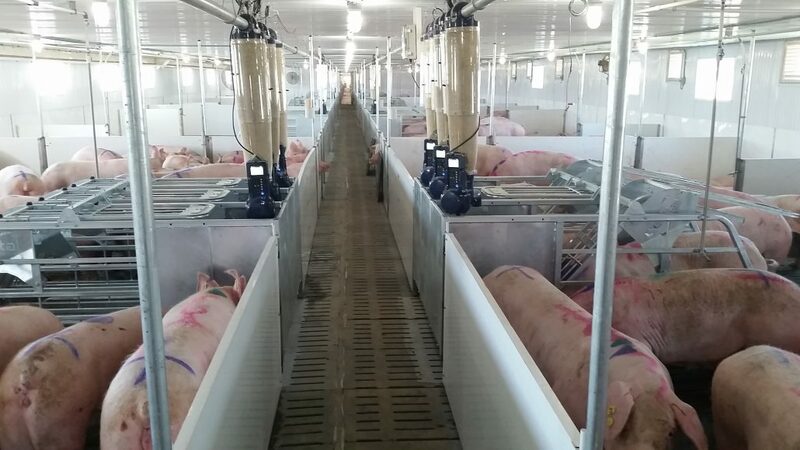 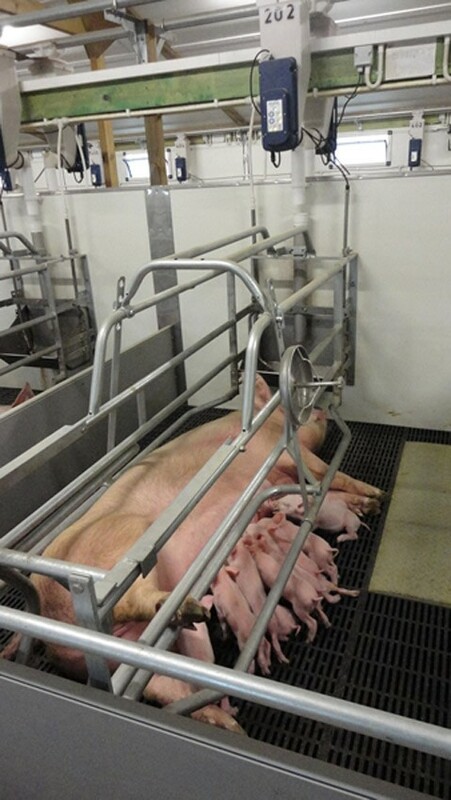 Gestal FM installed directly on the farrowing crate's door. 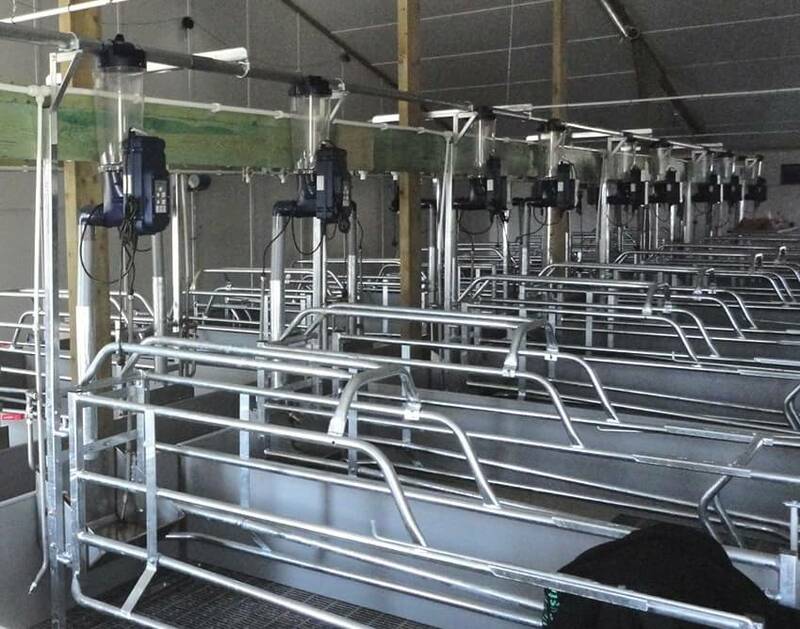 Gestal XM, for post-weaning and finishing barns.